A political source said Tuesday that the seats of the Alliance Hotel Babylon reached 128 seats, adding that 50 seats will join the alliance. 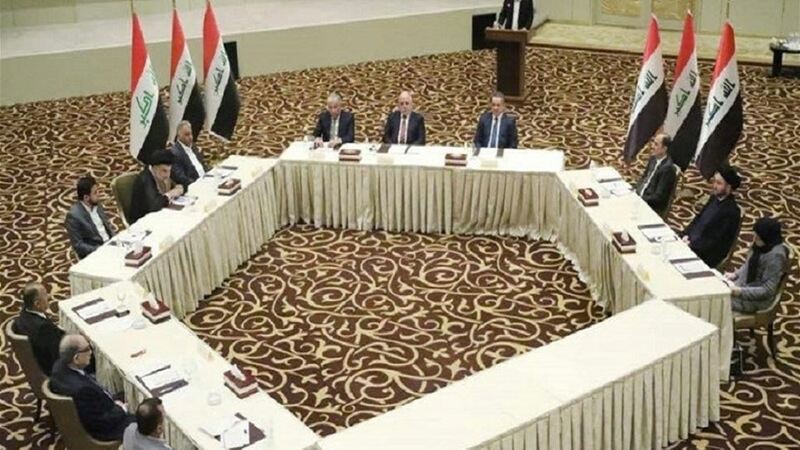 The source said in an interview for Alsumaria News, "The alliance of the Babylon Hotel reached 128 seats, and waiting to join another 50 seats before the meeting Monday in the House of Representatives," noting that "this alliance began discussing the names proposed for prime minister and cabinet." The source, who asked not to be named, said that he "did not rule out a new name for the presidency of the next government and outside the names put forward," noting that "there are important parties within the Fatah and the law is in line with this trend and will announce its accession ahead of the announcement of the alliance of the largest bloc" . The political arena is witnessing a wide movement among the winning forces in the elections that took place on the 12th of last May to form the largest parliamentary bloc in preparation for its mandate to form the next government.